Skin and almost all other tissues of the body stays in a constant state of remodeling throughout our life; however, as we age, the regeneration capacity of even the most labile tissues like skin decreases due to alteration in the composition and structure of connective tissue. The most abundant and essential component of skin is collagen, a protein that is responsible for the elasticity of skin. However, with aging, the production of collagen decrease that leads to sagging of skin, appearance of fine lines around nose, mouth and chin, appearance of bags under eyes and loss of skin tightness. 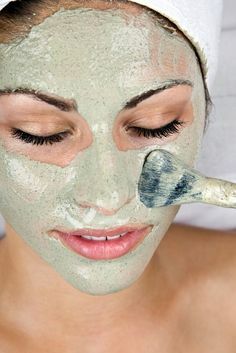 Herbal facial masks are far more superior to commercial products. Try these facial masks for younger and healthy looking tighter skin. Regular facial massage before bedtime helps in increasing circulation to your face. In addition, massage in circular motion and in upward strokes helps in delaying the development of wrinkles and fine lines on the face. Make sure to use a quality moisturizer and don’t forget to massage your neck too (most women tend neglect their neck skin that is highly vulnerable to develop wrinkles and lines due to stress and pressure of head). A lot of women develop loosening of skin after rapid weight loss (for example after pregnancy or vigorous dieting/ exercises). In all such cases, moderate physical activity helps in improving skin tightening by promoting muscle build-up and development of connective tissue matrix. In this regard, inversion exercises (or headstands) are also very effective at removing the influence of gravity and reversing the sagging of skin. In addition, the blood flow to the face also increases that helps in promoting rejuvenation of skin cells. 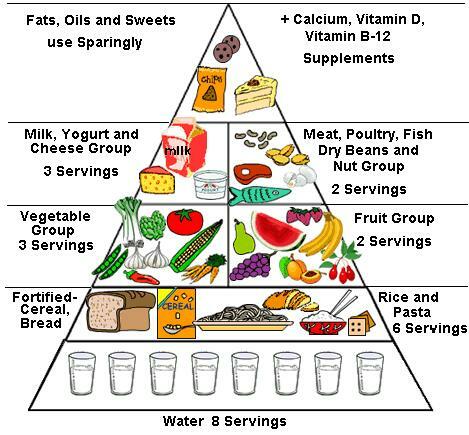 Consume high quality diet (that contains essential amino-acids, proteins and omega- fatty acids) for the rejuvenation or remodeling of skin. Increase your intake of fresh fruits and vegetables to supply antioxidants, vitamins and minerals for healthy looking, younger and bright skin. Increasing your intake of water up to 8 glass per day (or at least 2 liters) help in removal of toxins, chemicals and waste products that may affect the freshness and remodeling of skin. In addition, water helps in retaining the skin moisture and elasticity that delays the sagging of skin. 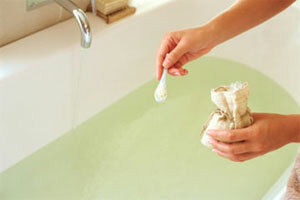 On alternate days, add 2 teaspoon of salt (ideally sea salt) in your bathing water. This helps in skin tightening by removing impurities and toxins from your skin that may interfere with the remodeling of collagen. Limit excessive sun- exposure to prevent damage to superficial skin layers by UV radiations. In addition, intense sun also robs the skin of natural oils and moisture that in turn promote collagen destruction. 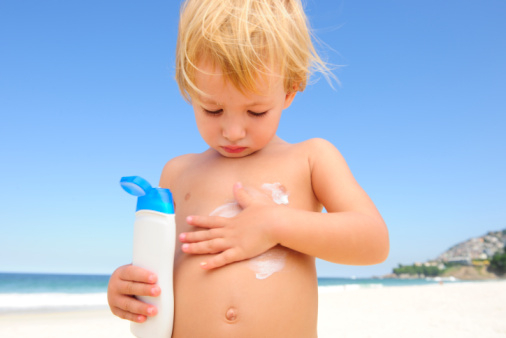 Always use a sun-screen cover when you are out in sun and remove all the make-up before bedtime. Smoking is one of the irritants that affects the growth and development of skin cells and also interfere with the production of collagen. 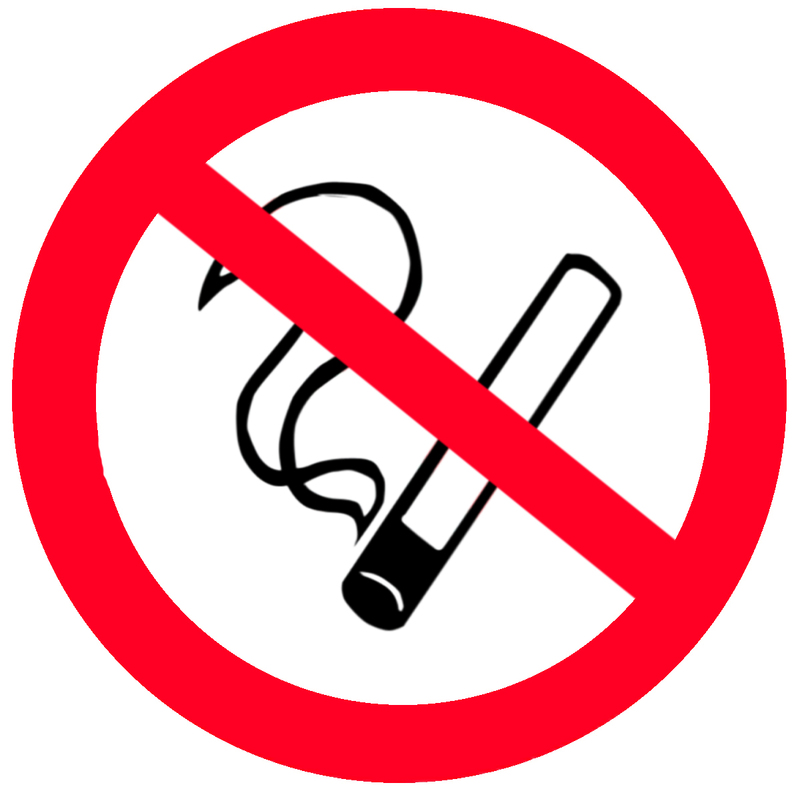 Quitting smoking as early as possible not only improves your general physical health, but also protects you from a variety of metabolic, medical and neoplastic disorders. In addition, you can also regain your youthful skin without any cosmetic procedure. One of the best market products for a tighter skin that contains shea butter, essential oils, aloe vera, collagen III, nutrients, emu oil and omega 3s for skin revitalization. It is also referred to as an alternative to Botox in terms of efficacy and results. 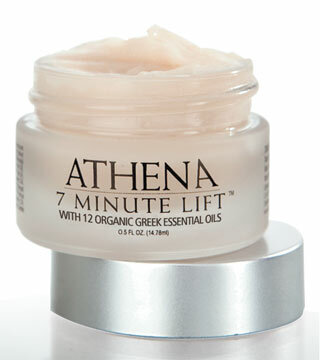 It contains, copper peptides, essential herbal oils (for moisture) and hyaluronic acids. Olay has been a reputable beauty- care brand for years and this product is among the highly recommended ones for tighter skin. Olay Professional Pro-X Skin Tightening Serum contains hydrolyzed collagen, collagen peptides, copper peptides and GHK copper. The primary function of neurotoxin - botulinum toxin A is to relax the muscles and tissues by interfering with the contractile elements. This property makes it an effective remedy to manage wrinkles, fine lines and saggy skin. Laser therapy is quick to produce results by promoting the synthesis of collagen and regeneration of collagen producing cells. Approximately 2 to 3 settings are needed and results are fairly evident after the first setting. Face lift involve liposuctioning of facial fat from inappropriate places and stretching/ straightening of skin to remove lines and wrinkles from the face. Your cosmetic surgeon use absorbable sutures to stitch loose skin for a radiant young skin so you don’t develop any marks or scars from the procedure.